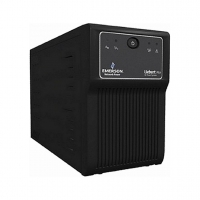 Up to five minutes of battery backup time at full load.Full sequenced battery testing to ensure batteries are available when needed.Advance early warning of UPS shutdown..RJ-45 port for data line surge protection.Site wiring fault indicator. 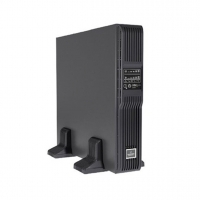 Liebert® GXT3 tower is a network UPS available in two different 10 kVA versions. 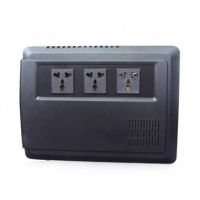 Zero transfer time, provides highest level of electrical protection with seamless flow of power. 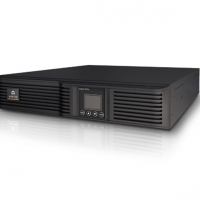 Highest level of protection available in this UPS capacity range. 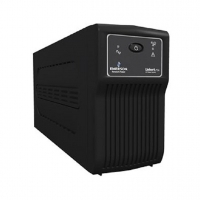 Recommended to protect mission-critical equipment, Liebert® GXT4™ is a true on-line UPS that delivers continuous, high-quality AC power with no break when transferring to battery. 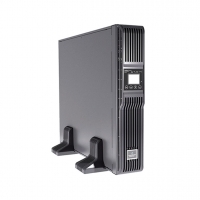 For small to medium-sized businesses, availability of critical IT infrastructure is important. 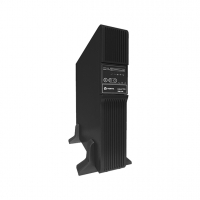 Without reliable power protection, you run the risk of equipment breakdowns, interruptions and lost revenue. 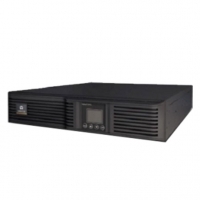 Shutdown software provides graceful and unattended system shutdown for PC and workstations in the event of an extended power outages to ensure data integrity. 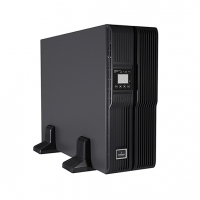 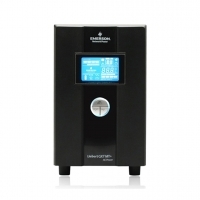 Liebert itON is a reliable line-interactive UPS designed for the protection of desktop computers and standalone IT equipment. The Liebert® GXT MT+ features best-in-class power protection for critical applications with the use oftrue on-line double conversion technology. 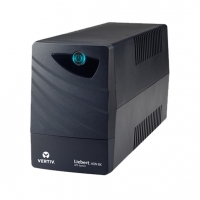 Liebert® GXT MT+ CX™ is a full feature Transformer free UPS designed to offer compact. 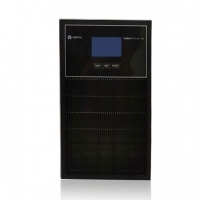 Efficient and reliable solution to Modern Electronic Gadgets.